Resources played on characters here have their costs reduced by 1. 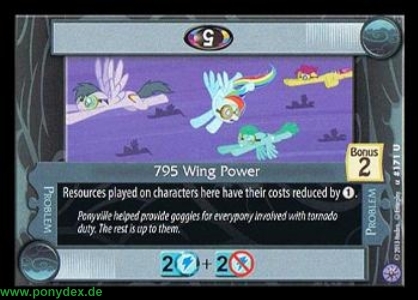 Ponyville helped provide goggles for everypony involved with tornado duty. The rest is up to them.